Grab your calendars and plan to play with us in 2017. 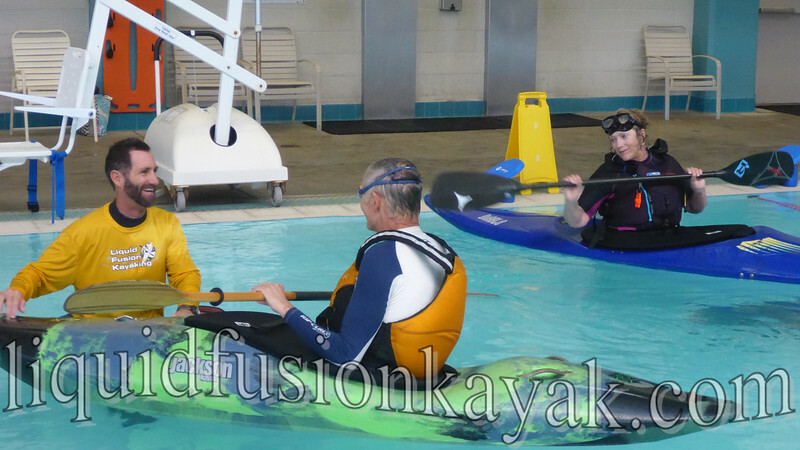 We have lots of fun adventures planned in Sea, Whitewater, Surf (and the pool). 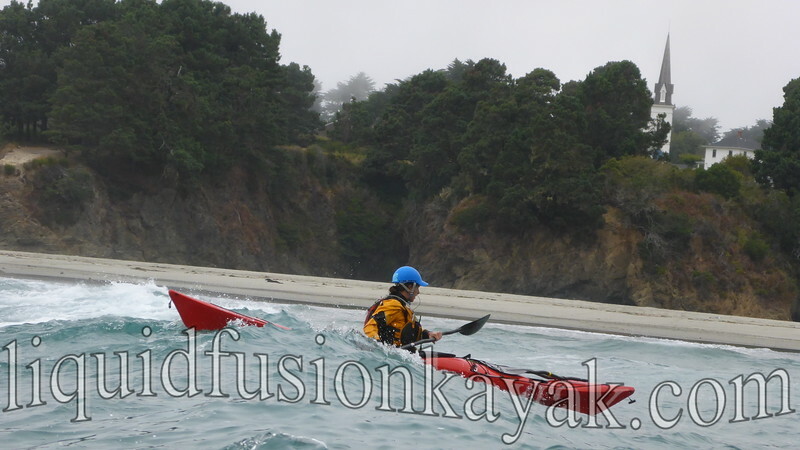 We are especially excited about our 3 day Lost Coast Sea Kayak Camping Trip and our 4 day Eel River Kayak Camping Trip. 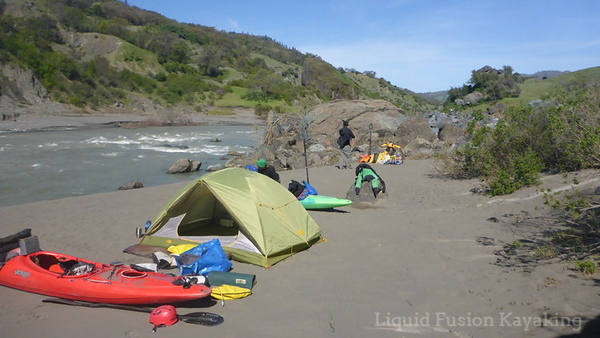 Whitewater kayaking and camping on Mendocino's Eel River. Whitewater - LFK's 2017 river kayaking program features LFK's Whitewater River Kayaking Class. 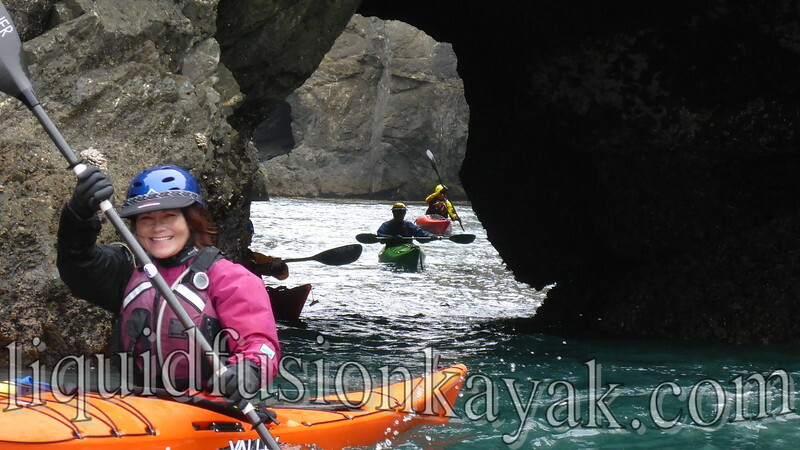 This class is designed for sea kayakers and other paddlers who have a solid foundation of paddling skills and are looking to learn to run whitewater rivers. 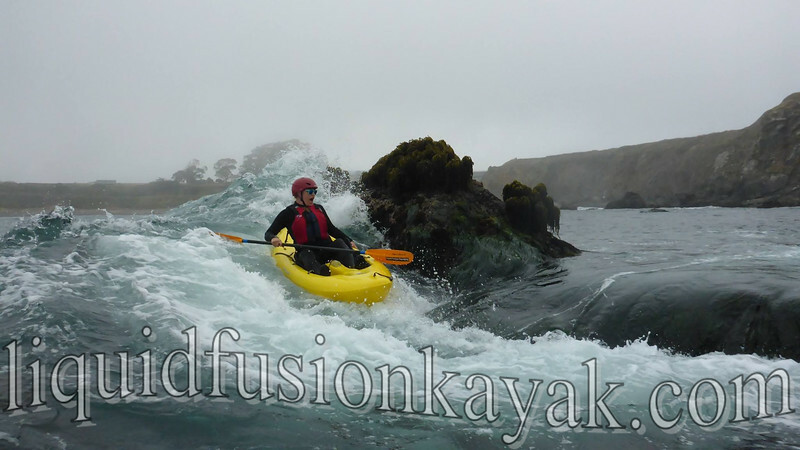 LFK's systematic approach will build upon your current skills to give you the skills for running whitewater rivers. 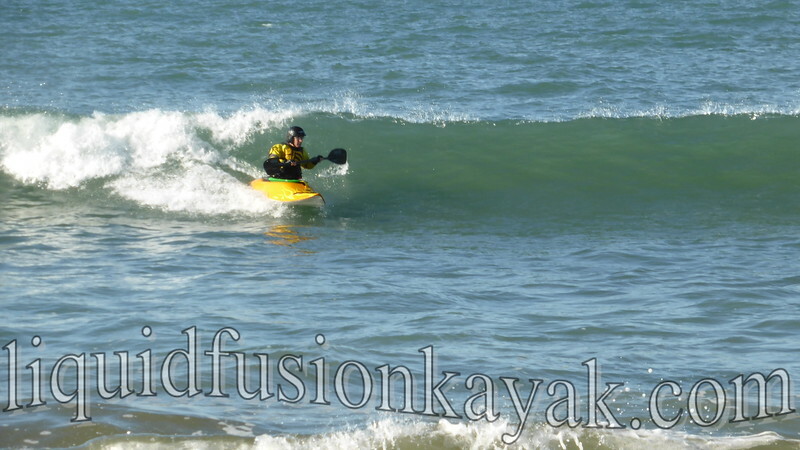 The next class in our progression is Precision River Running. 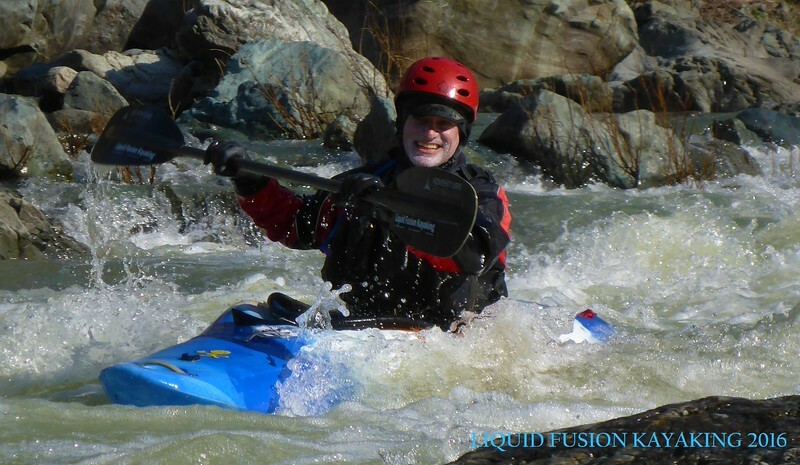 Precision River Running is for experienced whitewater kayakers looking to improve and expand their river running skills. LFK is also offering guided whitewater river runs. These are scheduled on the Monday after our weekend classes for our students to apply their skills and enjoy a day of river running with us. 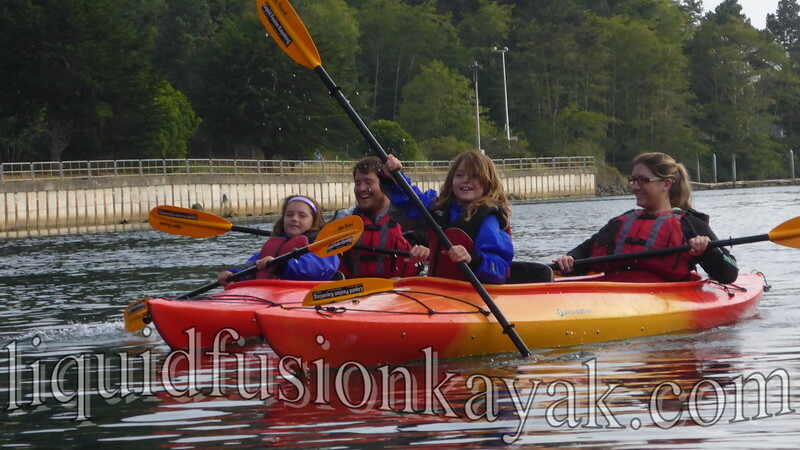 Family Friendly Kayaking Adventures - We are currently creating our 2017 Summer Tour Schedule for our family friendly Noyo Meander, Sunset Bird Paddle, Whitewater of the Sea and Ocean Adventure Tours.